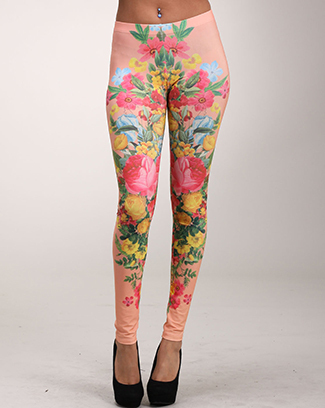 Get the warmth and comfort you need with these fun Flower patterned leggings. Made of the softest silky smooth nylon/spandex blend you'll ever feel. They Never loose their stretch!